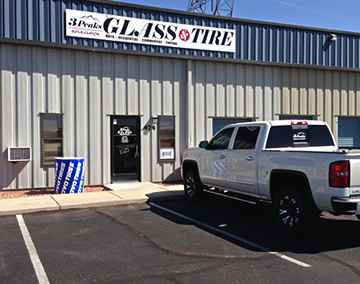 3 Peaks Glass and Tire provides any kind of glass replacement for autos, boats, homes, store fronts and offices. All insurance plans are accepted, and they offer a 100% guarantee. 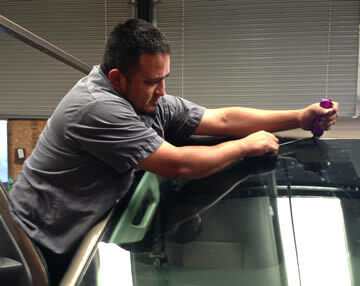 They also provide window tinting and automotive detailing. 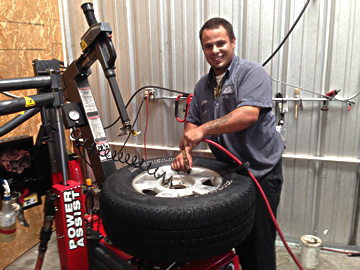 3 Peaks also offers tire sales, tire services and porta-potty rentals. This is a family-owned business and Henry and Megan Inzunza are well-known in Page for their community involvement. 3 Peaks is also a Porta Potty rental and clean-out service for construction sites, events and any other residential or commercial need. Our LakePowellLife.com mobile-friendly site reaches some 2.5 million visitors and residents in Page Lake Powell who are searching for local news and services. 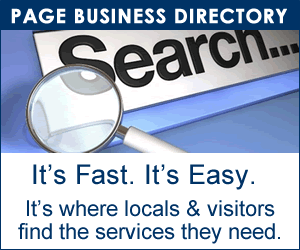 Get listed now in our PAGE BUSINESS DIRECTORY, and ask about our annual rate savings plan. 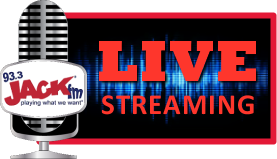 Contact janet@kxaz.com for rates and information.